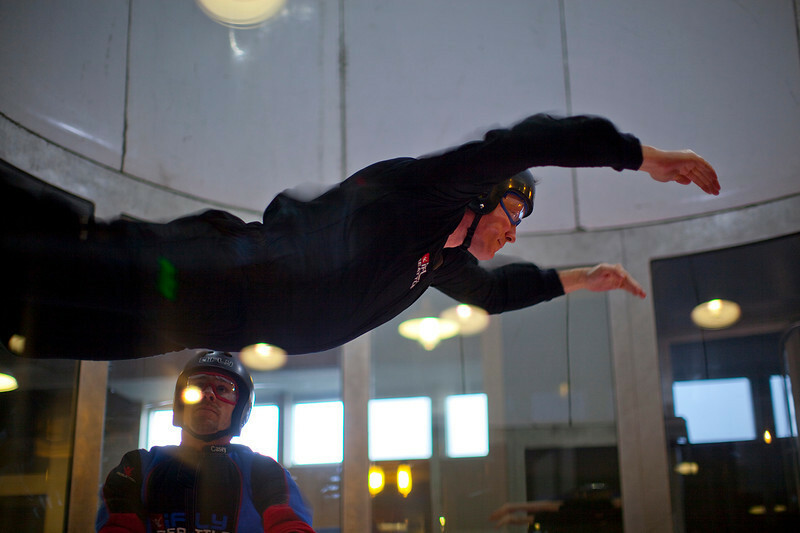 The SA-PO team visited iFly for a Morale event in February 2012. Everyone had a great time. Only three of us didn't fly. Frank and Anu weren't present. Daniel took pictures. Everyone else were flyers. Great fun for everyone!